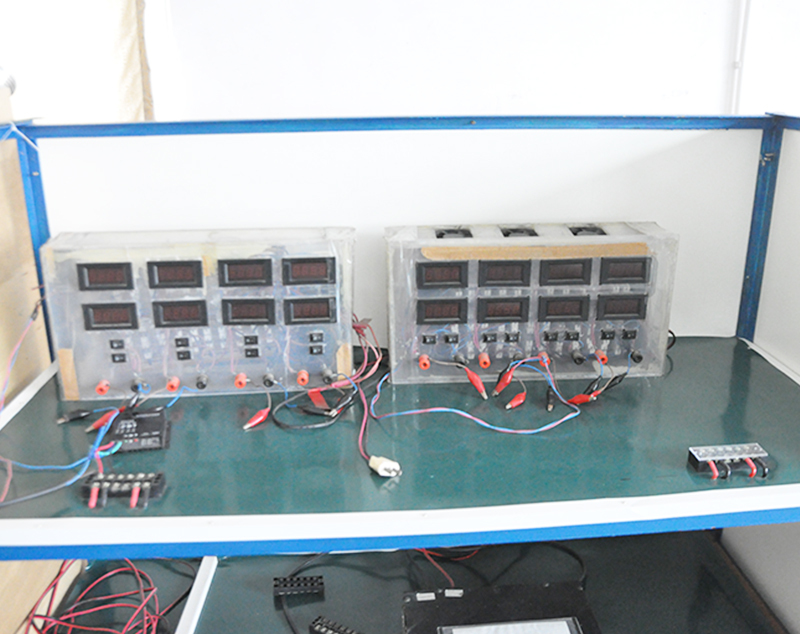 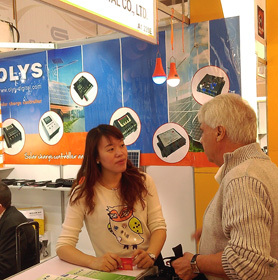 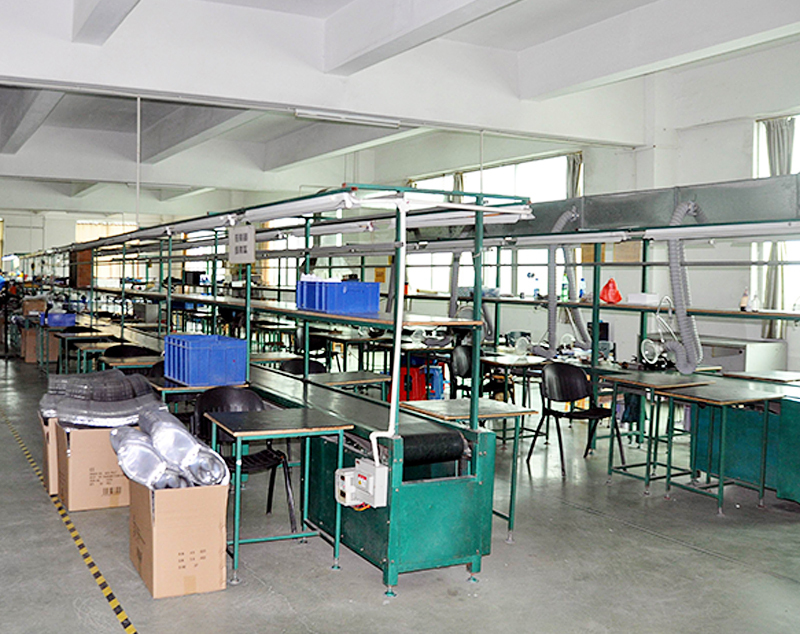 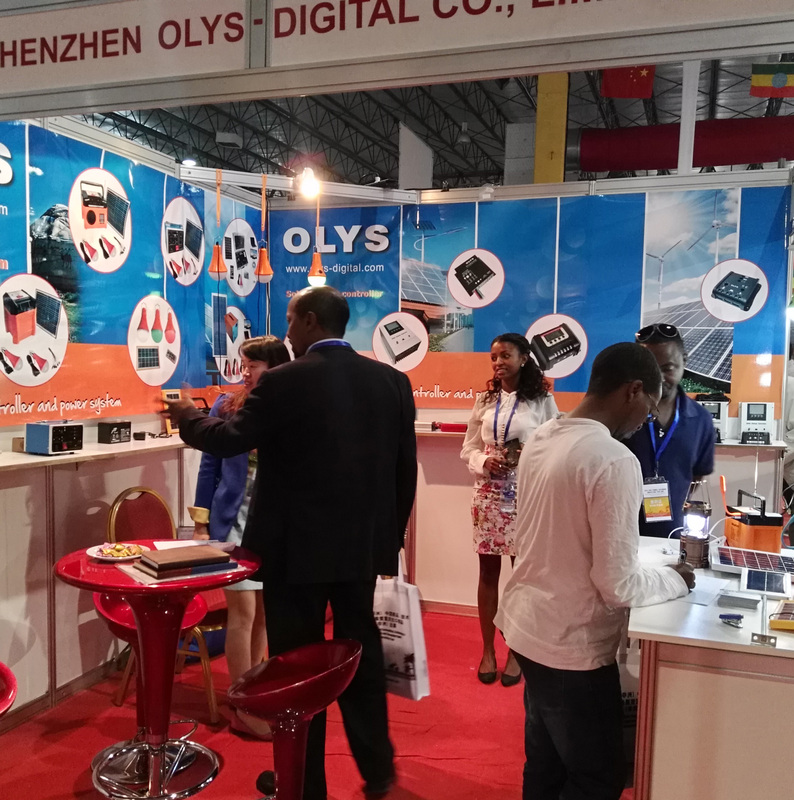 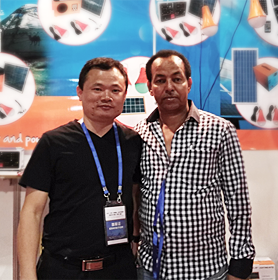 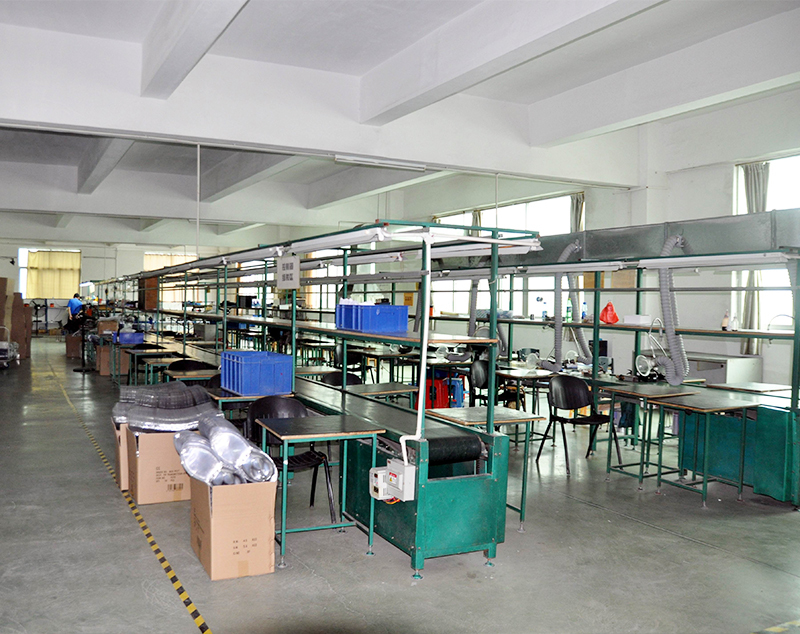 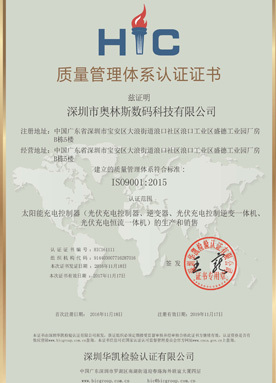 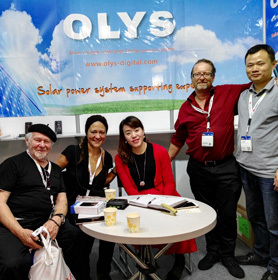 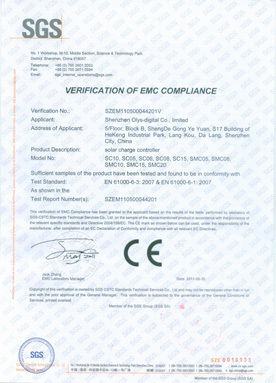 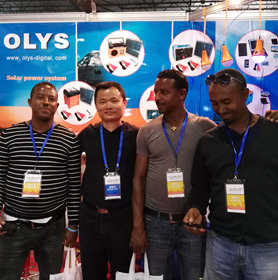 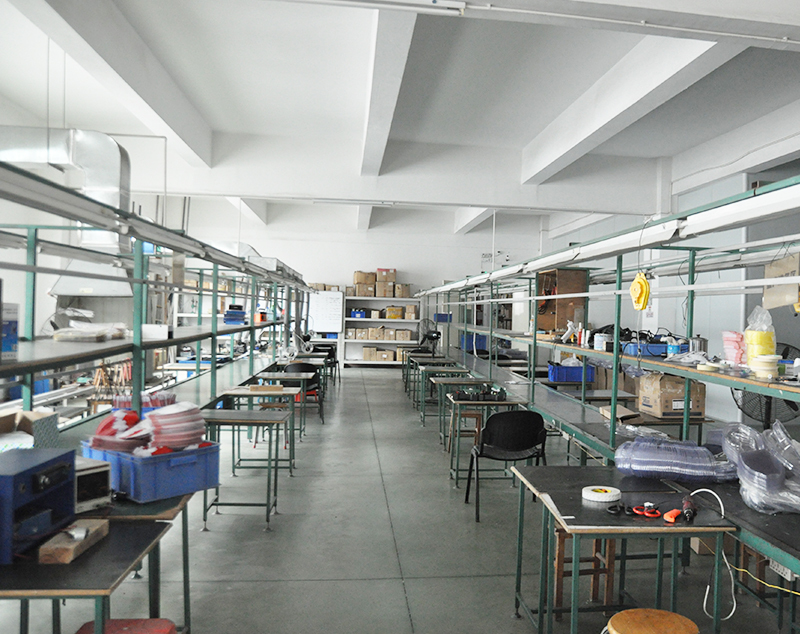 Founded in 2005, SHENZHEN OLYS COMPANY LIMITED is a China manufacturer and designer of intelligent solar charge controller, power inverter，battery charger and portable solar generation etc. 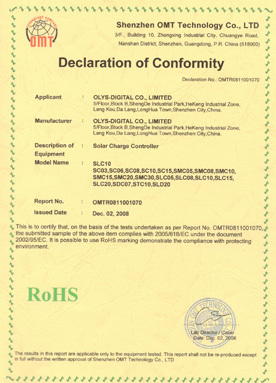 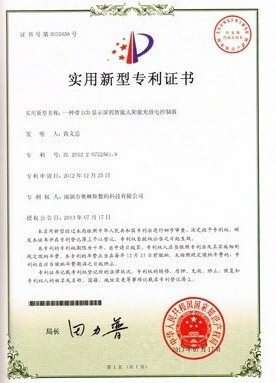 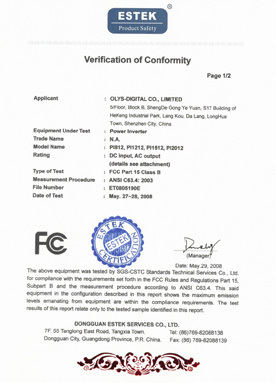 energy related products for the better life of human's next generations.Based on good performance of products and customer services, most our products carry CE,ROHS and FCC approvals. 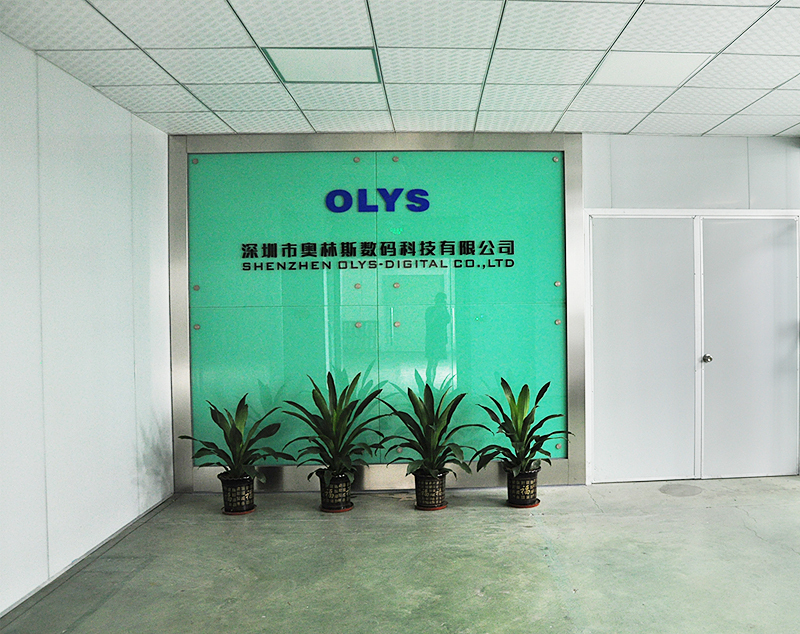 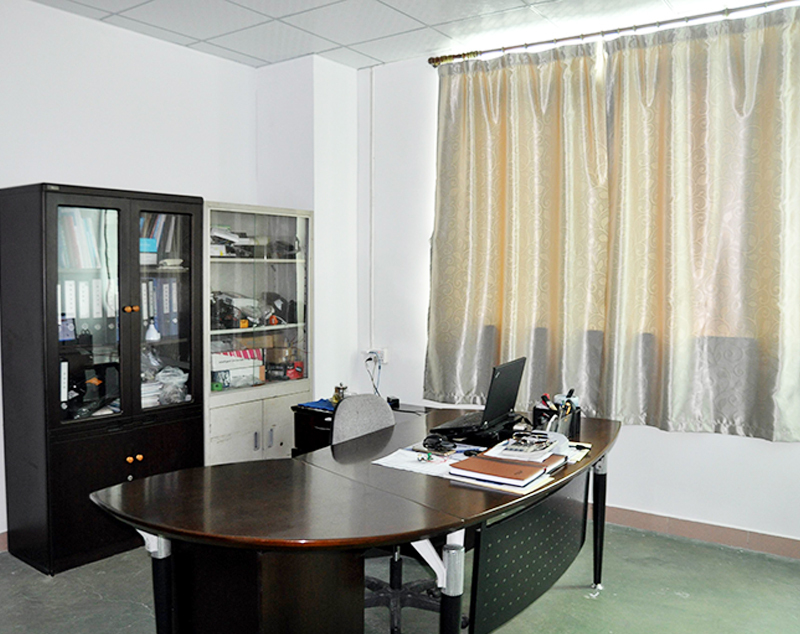 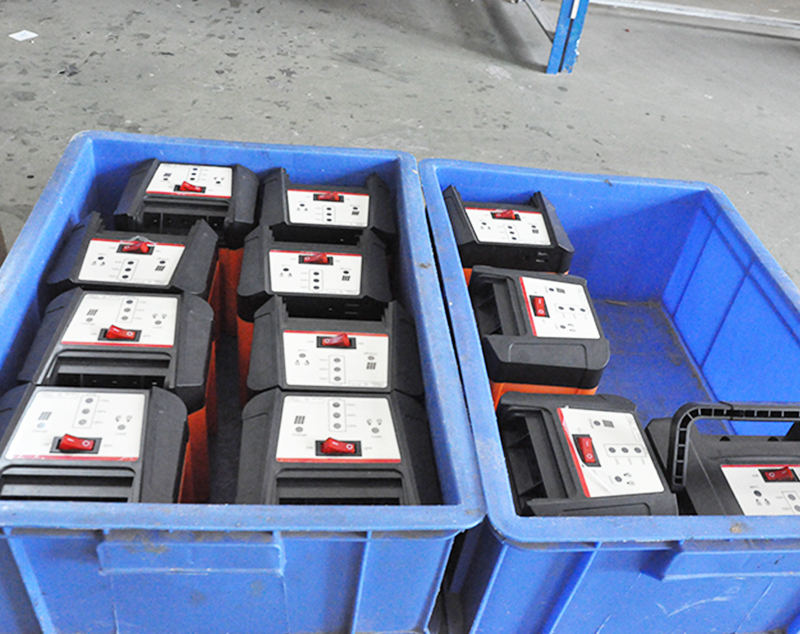 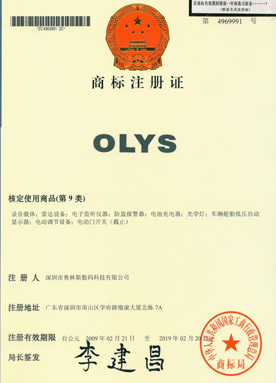 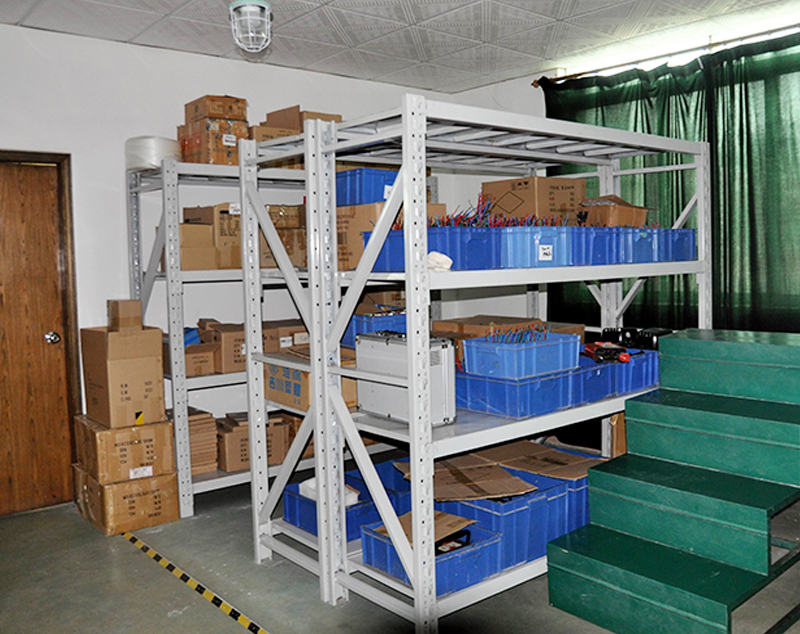 we export both OLYS-branded and OEM products. 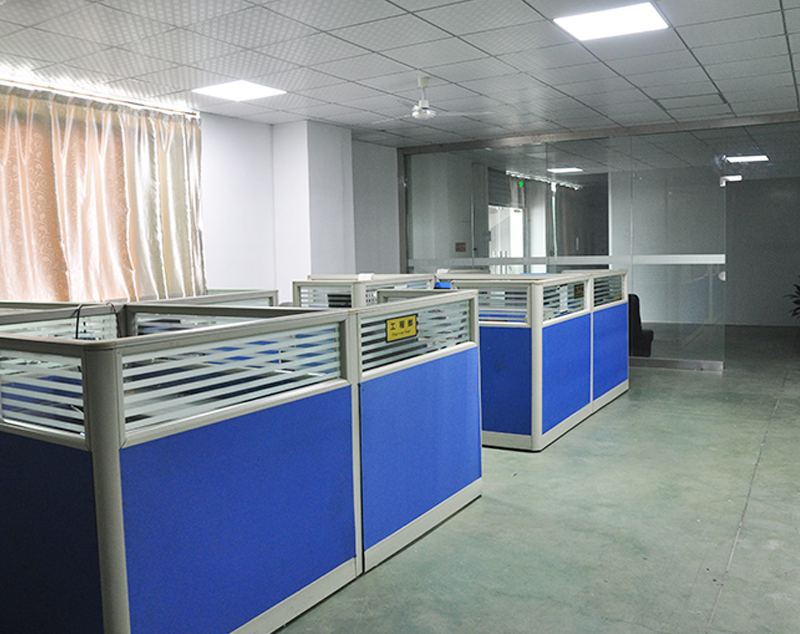 Contact us now for more detail information!